It's an unfortunate reality that during the winter months, temperatures in Saratoga sometimes drop below freezing and can even go subzero! There are plenty of temptations in Saratoga that can lure you out of the house, even when it's too cold to enjoy winter's many outdoor activities. Visitors and residents alike enjoy the variety of museums Saratoga has to offer. 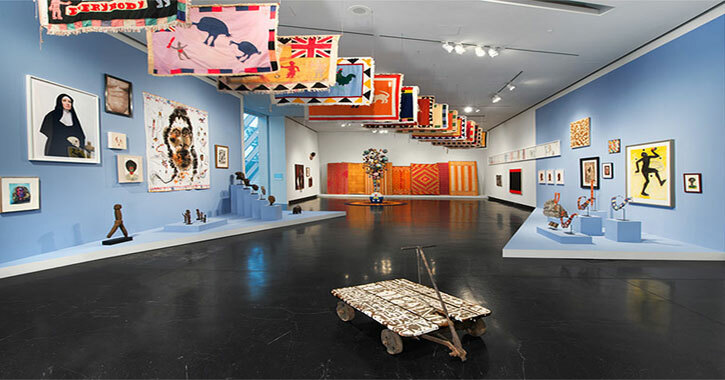 Spend a cold, winter day perusing through your favorite, or make a day of "museum crawling" to see how many you can go to! Whether you're interested in contemporary art, automobiles, or military history, there's a museum or learning center for you. Wine-tasting is a year-round activity! 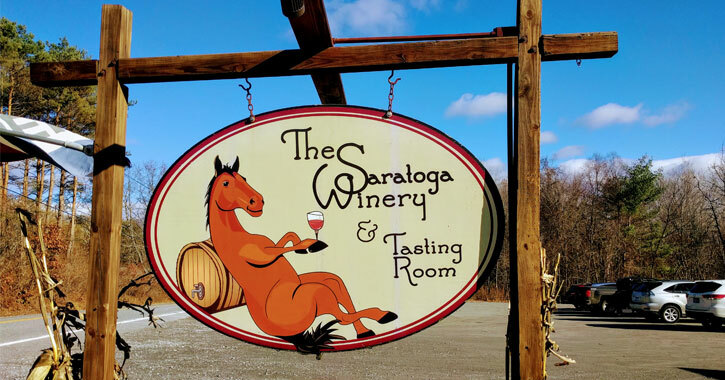 Saratoga is home to a number of different tasting rooms and wineries that are perfect for enjoying on a winter day. You can look for a new favorite or just enjoy trying a variety of wines. Either way, you'll be glad you stopped in to any of the wineries in the Spa City. Prefer beer or spririts? No problem! 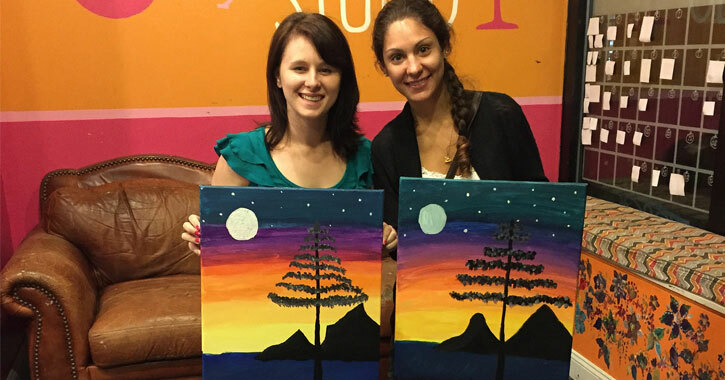 Ever toyed with the idea of an art project, or wanted to try out a paint and sip? Winter is the perfect time for artsy, indoor activities! Get your DIY on - you might surprise yourself with the creation you come up with. Saratoga is full of cafes that can provide you with coffee, tea, hot chocolate, espresso, or virtually any other warm beverage you can image. 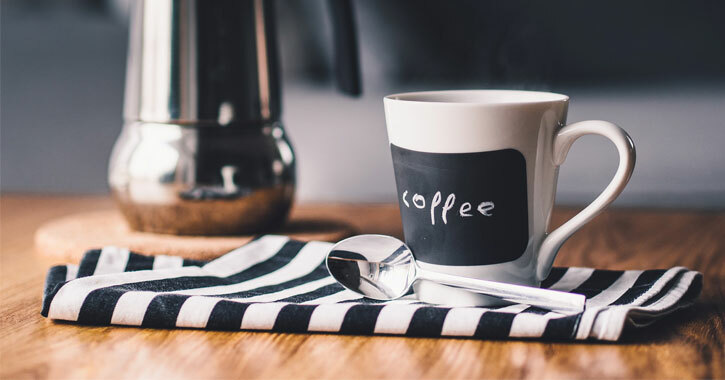 Sipping something warm will heat you from the inside out, and can give you the caffeine boost you may need to get you through the long, cold winter days. If tea is your go-to warm drink, you might try The Local Pub and Teahouse. Don't forget to treat yourself to a sweet while you're there! 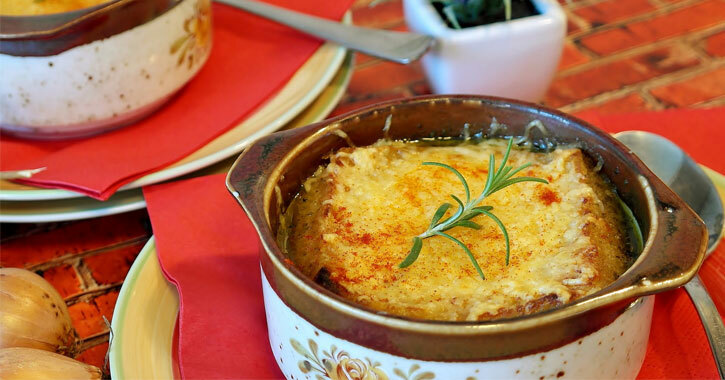 There are so many great eateries in Saratoga where you can grab a warm bowl of soup or other wintertime comfort food. And, bonus - several restaurants in the Spa City offer cozy fireplaces to warm up next to. It might be tempting to skip the gym when it's frigid out. But getting up and moving will actually warm you up! Keep your fitness routine going through the winter months and come summer, you'll be happy you did.